Presale RAMBLER in the desirable town of Carbonado! This 3 bed, 2 bath 1836 sq.ft. home has it all! Open concept floor plan, granite counters, stainless steel appliances, white mill work and much more! Room for RV Parking. Amazing school district and close to Mt. Rainier and many other outdoor activities. Don't miss this one!! 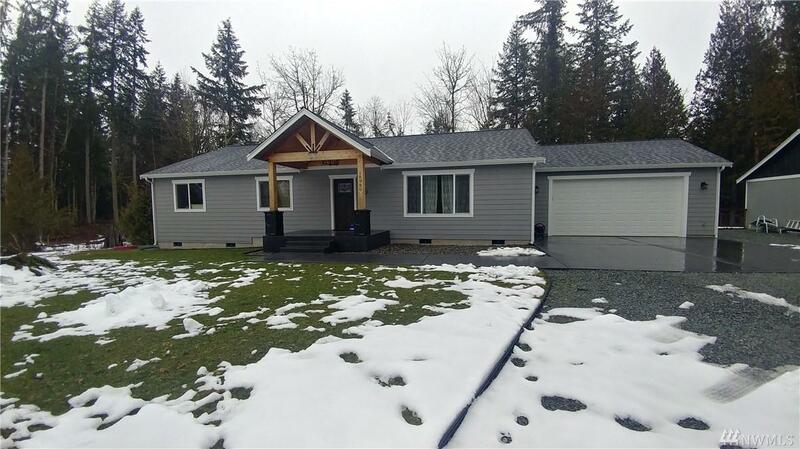 Listing Courtesy of Windermere R. E. Enumclaw. The listing data relating to real estate for sale on this web site comes in part from the Northwest Multiple Listing Service. Real estate listings held by brokerage firms other than Homes on the Sound are marked by the "three tree" symbol; detailed information about such listings includes the names of the listing brokers. Data last updated 2019-04-21T11:13:52.213.